The thermal insulation of the passive house is one of the most important elements at design and construction of protecting designs. Designs of walls, roofs, the base should meet high requirements of thermal resistance. 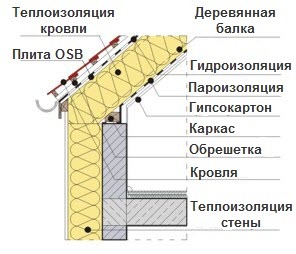 The material and thickness of a heat-insulation layer are defined according to requirements on which, factor of a heat transfer of a protecting design of “U” should not exceed value of 0,15 W/sq.m * K.
Very important factor at design and construction of the passive house is achievement of integrity and contiguity of a heat-insulation layer as, one of requirements of the passive house is tightness. 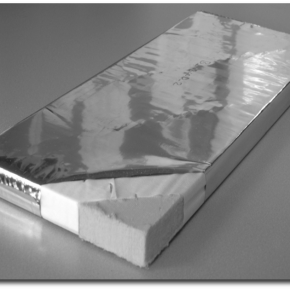 In other words, the thermal insulation should keep within densely and without gaps on all external surface of a building, and as though form an integral cover. Such approach allows to avoid emergence of “cold bridges”. Bridges of cold arise in places of a rupture of an insulating layer or because of application of difficult constructive elements in architecture. They bring to uncontrollable loss of heat and considerably worsen thermal balance of a building. Therefore as the terrace, a balcony is etc. recommended to design such architectural elements of the house in the form of separate extensions irrespective of the main building. 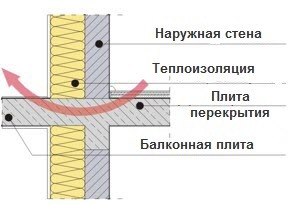 Potentially dangerous areas for formation of the bridge of cold are junctions between various types of protecting designs (a wall and the base, a wall and a roof, etc.). For prevention of emergence of bridges of cold it is necessary to adhere to certain rules. 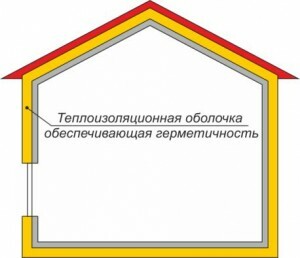 For isolation of a floor of the passive house often use пеностекло. This material possesses good heatinsulating properties and is capable to maintain big loadings. 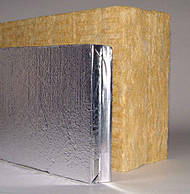 It is very important to achieve integrity of an insulating cover in places of a support of a roof. For these purposes establish an additional framework. Important role in ensuring reliable and continuous isolation the correct landing of a window is. The frame of a window should support the main wall of the house and fastens directly to a heat-insulation layer. 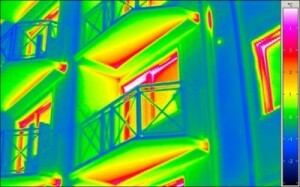 There is a set of materials which can be applied to a thermal insulation in passive construction. The main requirements to them: durability, reliability, environmental friendliness and pozharobezopasnost. It is necessary to consider that for ensuring necessary thermal resistance the chosen material should have the corresponding thickness. 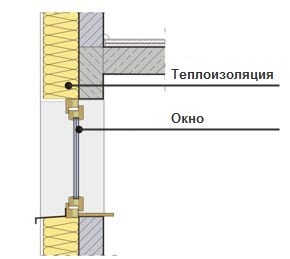 The list of materials is provided in the table, and the corresponding thickness of a layer for ensuring factor of heat conductivity is not higher than 0,15 W/sq.m * K for a protecting design of the passive house. 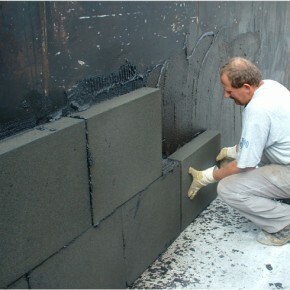 Wide circulation as a heatinsulating material received пеностекло. It use in the form of plates in thickness from 20 to 50 see. The vacuum isolation representing panels with pumped-out air has the smallest thickness.